As Ramadhan is the time of year for spiritual reflection and worship, as well as abstinence from indulgences and pleasures, Muslims amongst us will focus on prayers with their loved ones. The Holy month is also one of the busiest traffic periods, and the last thing Malaysians need is the added stress of being stuck in a traffic jam. Waze has developed four useful tips and traffic predictions for the Holy month based on the travel pattern and statistics of past years. Tip #1: Avoid the PM Rush! Based on last year’s traffic data, Waze predicts that Malaysians will experience a shift in driving behaviour, with 4pm to 7pm being the busiest hours in the day during the Ramadhan month, as compared to the 5pm to 9pm rush that is generally seen during other months. It is recommended that those rushing home for “Buka Puasa” avoid travelling between 4pm to 7pm. Waze also notes another shift in behaviour, where people drive most on Fridays during Ramadhan, the month of giving, caring and sharing. Fridays are the most significant day of the week for the Muslim community, as families make their way for Friday prayers before a restful weekend. Those who will be out and about on Fridays are advised to plan their drive by checking the Waze app in advance to determine traffic conditions before making a speedy escape from work to “Buka Puasa”. While highways are convenient, those heading home using highways are advised to always be alert. 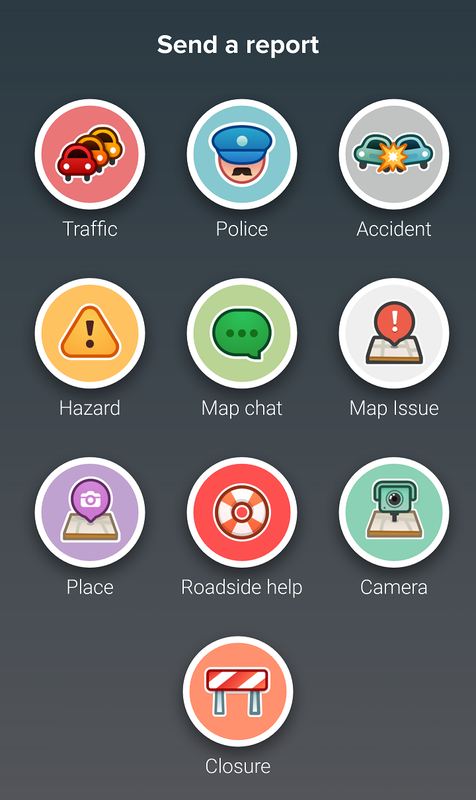 Waze has found that the areas commonly reported to have road accidents are on Lebuhraya NKVE, Jalan Kuching and Lebuhraya Salak highways. 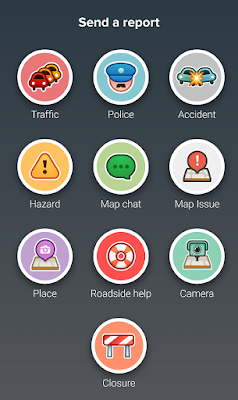 Use Waze to check for accidents up ahead and choose a different route so as to not add to the traffic congestion. Tip #4: See Something, Say Something! Tap Reports . This will save your location if you choose to submit the report later. 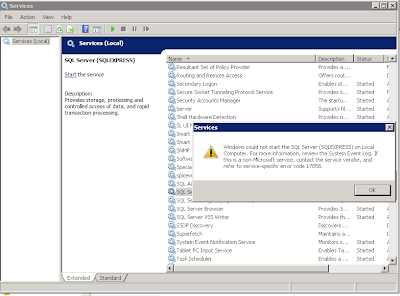 Select the report type from the Reports menu. Don’t be stuck in traffic this Ramadhan, so you can spend more time with your loved ones. Download the Waze app to test it out for yoursel. Find out when Malaysians shopping online during Ramadhan period (according to ShopBack).